Rob writes: A couple of weeks ago, I had the opportunity to lead field trips during the Rio Grande Valley (RGV) Birding Festival. I always love any opportunity to bird in the RGV and this trip was fantastic as always! My trip started out with leading four days of field trips for the festival. I got to visit some of my favorite birding locations in the RGV as well as a place I had never visited, a very cool private ranch north of Harlingen called El Canelo. Although it rained for the first two days of the festival, there were plenty of birds around and we all made the most of the bad weather and found lots of birds anyway! After the festival, Stephanie and I spent a couple of extra days relaxing and birding out on South Padre Island. It was great to have a couple of slower paced days to recover after birding like crazy during the festival! It also allowed us to spend more time taking photos of all of the awesome birds that we had been watching all week. 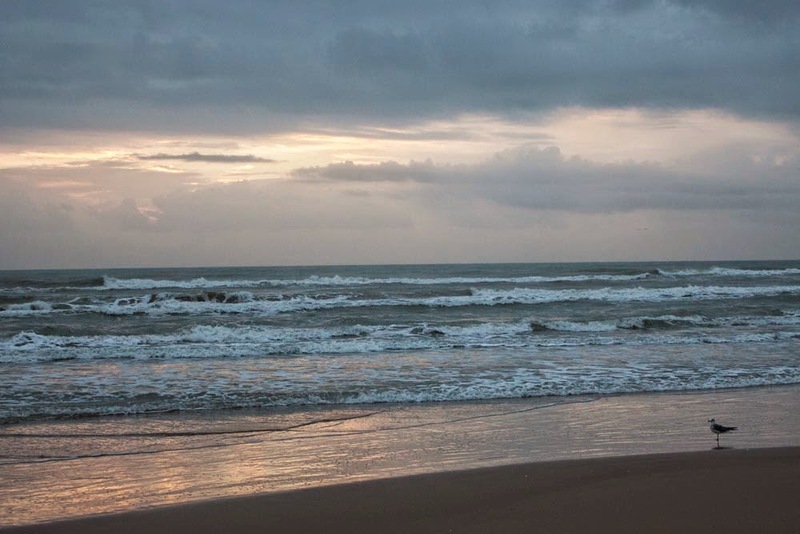 Although it was very cloudy, we did manage to capture a couple nice sunrise shots one morning on South Padre Island. 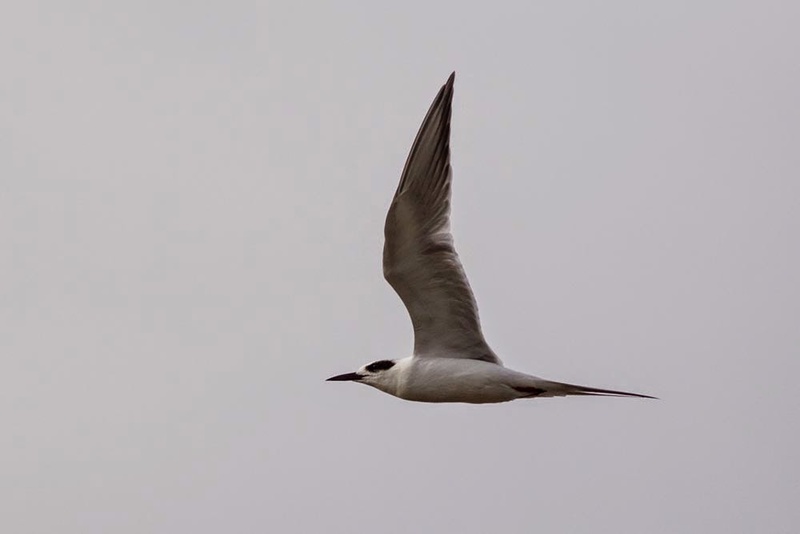 on photographing terns in flight, like this Forster's Tern. 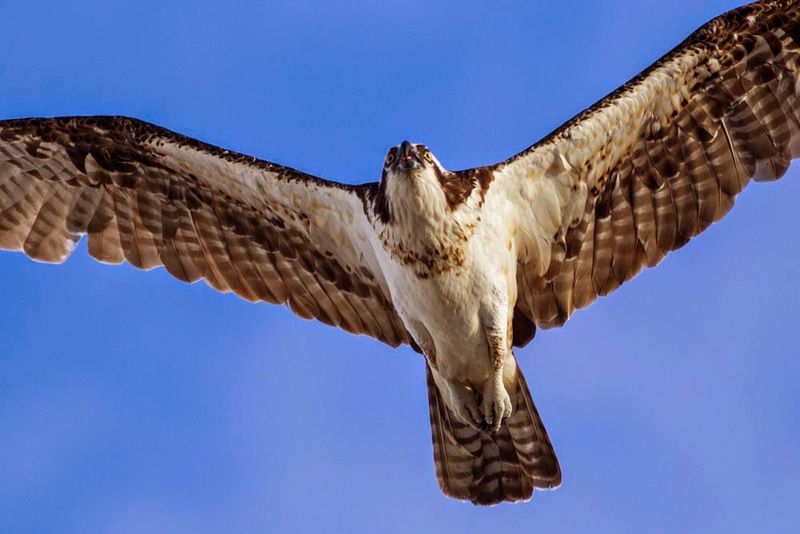 This Osprey flew a bit to close for the 400mm lens I was using. 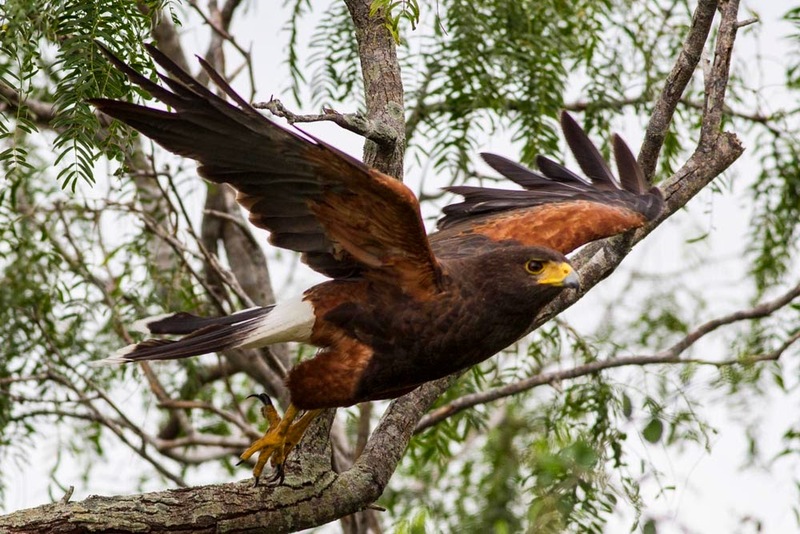 While on the way to Laguna Atascosa NWR, we spotted a pair of Harris's Hawks. They remained perched until a pick up truck went flying by and I was able to capture a few images as they took off! 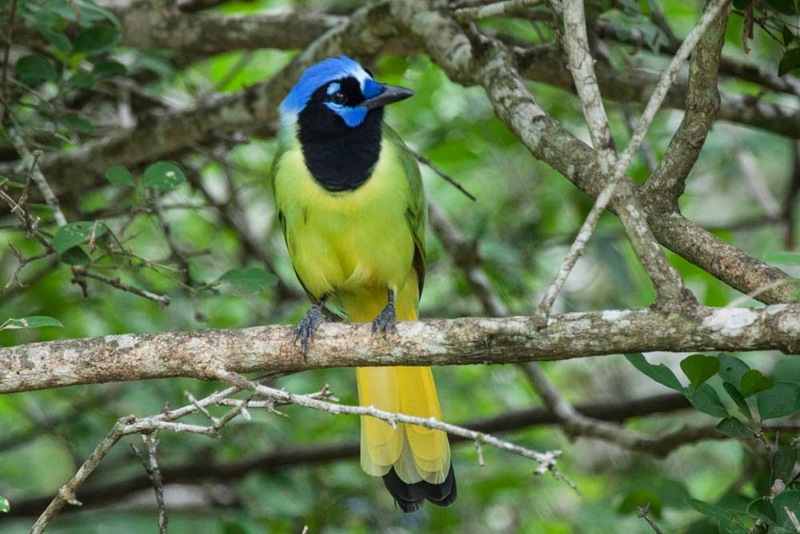 Stephanie photographed this Green Jay while we were birding at Laguna Atascosa. 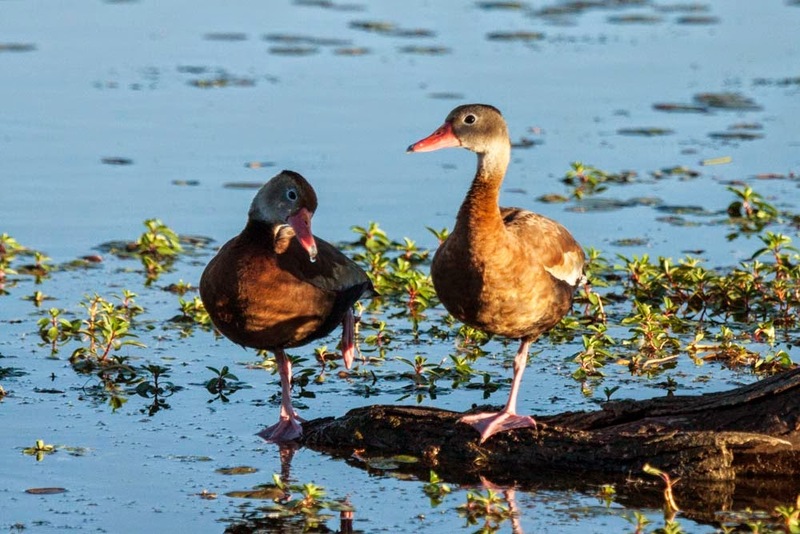 Black-bellied Whistling-Ducks are common throughout the RGV but I find that Estero Llano Grande State Park is a great place to find some that are close enough for photography.